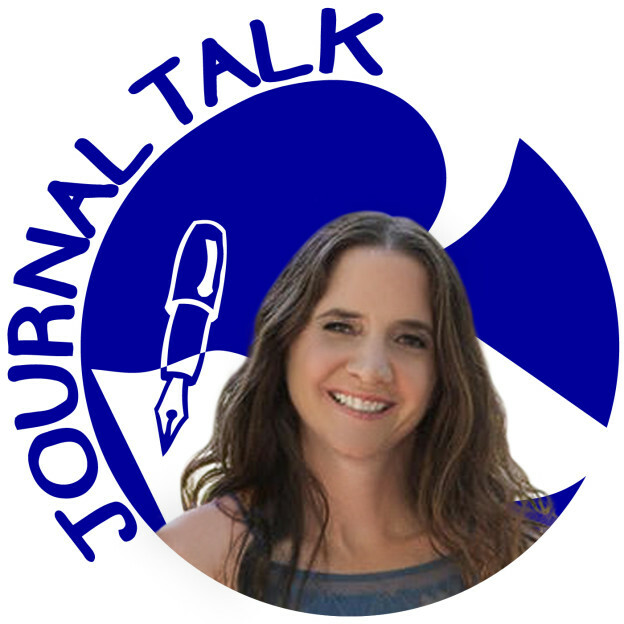 Meeting extraordinary people like Laura Probert is my favorite part of producing these JournalTalk podcast episodes. A black belt in taekwondo, Laura is trained in physical therapy, and calls herself a warrior healing expert. She wrote about her own healing journey in Living, Healing and Taekwondo, and today, she is a teacher for people who are fed up with pain and fear. She is the owner of Bodyworks Physical Therapy (her own private physical therapy practice), and Soul Camp, a company that helps you redefine healing. I enjoyed our conversation about the interconnectedness of all things, especially our mind and body! I learned a few things about myofascial tissue and acupuncture. You’ll love the journal-writing and body awareness activity that Laura shares. For me, it was a reminder that writing is not only a thinking activity, but also a doorway into our whole body-mind awareness. Writing can be just as much a connection to ourselves at it is a release of ourselves. I was deeply moved by “Quantum Leap”, the poem Laura wrote which launched a series of beautiful, printed journal notebooks that contain awe-inspiring artwork and poetry from a variety of authors. 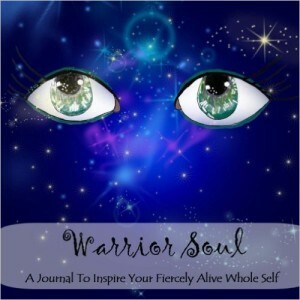 She even inspired me to contribute my own poem, which appears in the third book of the series, Warrior Soul. This entry was posted in Audio Podcast, JournalTalk and tagged journal-writing podcast, journaling tips, journaltalk, Laura Probert, mind-body connection, Nathan Ohren, Warrior's Soul, Write to Heal, writing and body meditation, writing with warrior spirit on December 16, 2015 by Nathan Ohren.